Want to drive a small, distinguishable, luxury car around Newark but would rather not pay for a brand-new vehicle? Then it’s time to discover the used MINI models available at Richard Catena Auto. 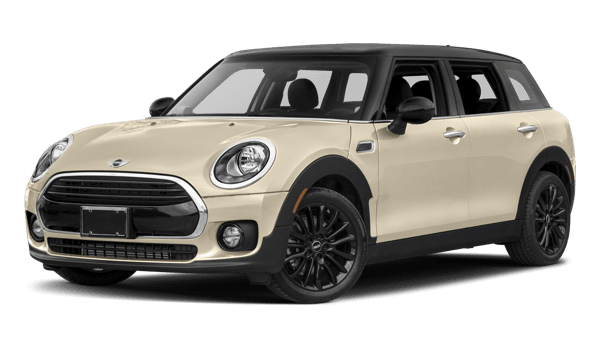 With the MINI Cooper coming in many formats and the high-performance MINI John Cooper works – and even the four-door MINI Countryman – there’s no shortage of options. Check out what you might find at the dealership! 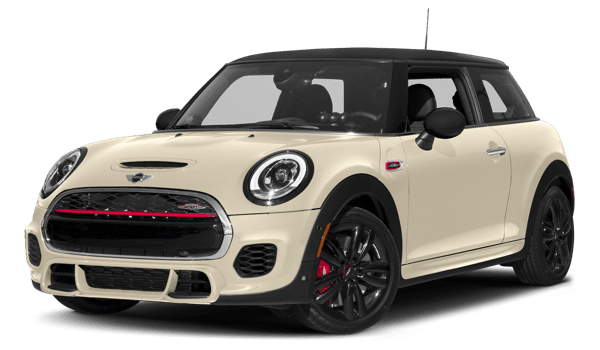 Available in coupe, roadster, and convertible formats, as well as 2-door and 4-door options, there is a MINI Cooper for every Newark driver. And with customization optional at every turn, it’s impossible not to make it your own. This model is a foot longer than the MINI Cooper 4-Door Hardtop, which translates into more backseat legroom and greater cargo capacity – up to 17.5 cubic feet, in fact. It was redesigned in 2016. Performance is the focus for this model, thanks to the likes of Brembo front brakes, a sport-tuned suspension, a rear spoiler, and much more. 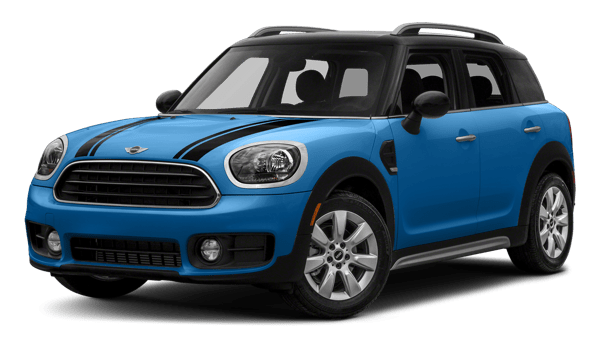 The MINI Countryman was fully redesigned in 2017 and serves as an alternative to small crossover SUVs. It offers 17.6 cubic feet for cargo as standard and 47.6 cubic feet total. 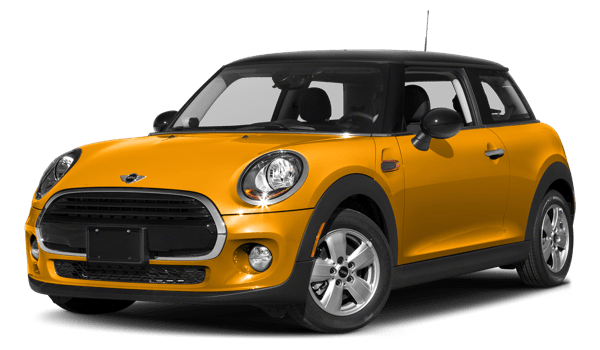 Browse the entire lineup of used MINI models at Richard Catena Auto, find out who makes these vehicles, and then connect with our team to explore your financing options!